Nothing puts more critical student information at your fingertips than GradeXpert. - Centralise all assessment outcomes in one place. - Get rid of Excel! - Thousands of colour-coding options. - Report against any version of the Australian Curriculum or the Victorian Curriculum. - Design your own semester reports to meet your exact requirements. 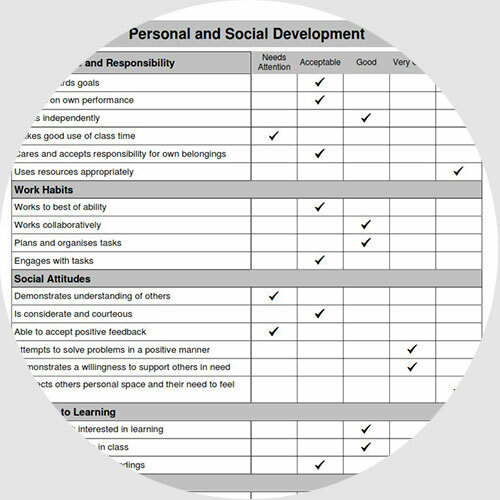 - Graphically track student progress and achievement over time in any assessment. - Track student welfare and behavioural incidents. - Automatically notify staff members by email as incidents are logged. - Summarise incidents by date, year level and incident type. - Take student attendance quickly and easily. - See which teachers haven't yet taken attendance. - Identify students with a poor attendance record. 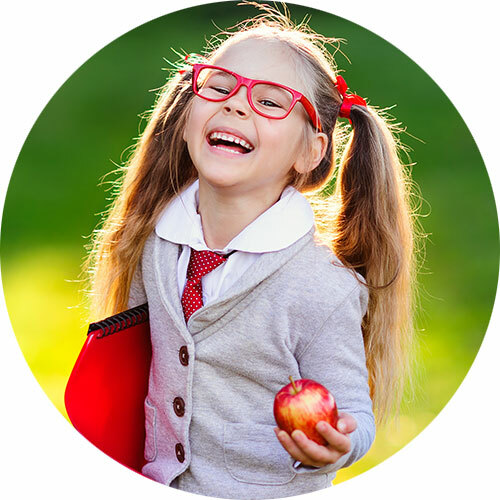 - Create and manage individual learning, behaviour management and attendance improvement plans. - Summarise all learning plans school-wide. - Re-use existing plans for other students. GradeXpert is a Student Information System, including data management, analytics and reporting, that is an affordable, flexible and fully customisable solution for K-12 schools. 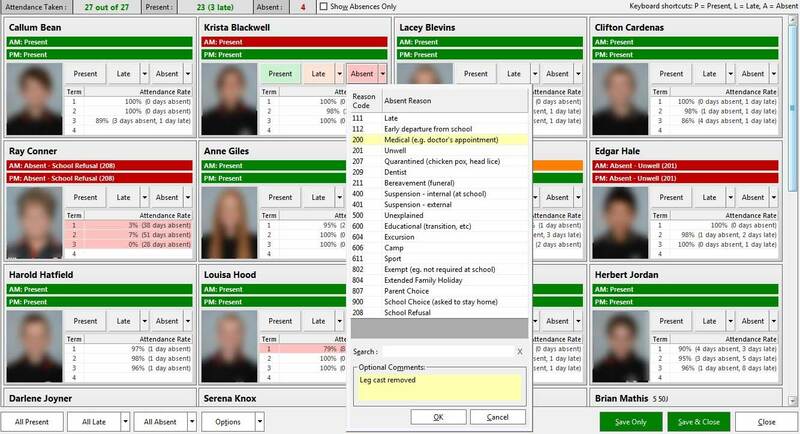 Centralise and manage all student data, including any type of assessment & outcome, individual learning plans, student medical details and welfare & behaviour notes, attendance, semester reports, digital portfolios, parent communications and much, much more. Centralise all assessment outcomes in one place. read more.. Easily log student welfare and behavioural incidents. read more.. 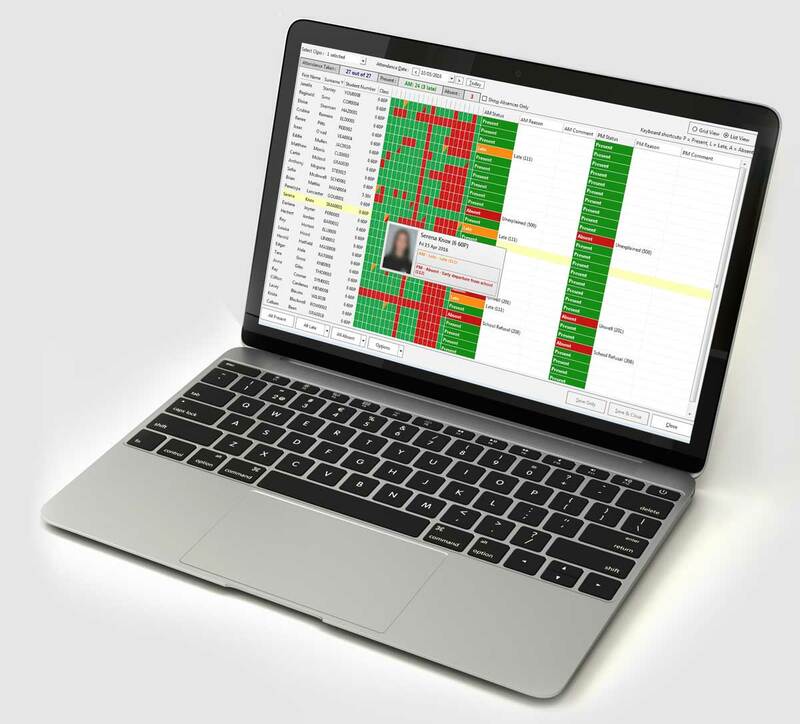 Easily create learning, behaviour and attendance improvement plans. read more.. 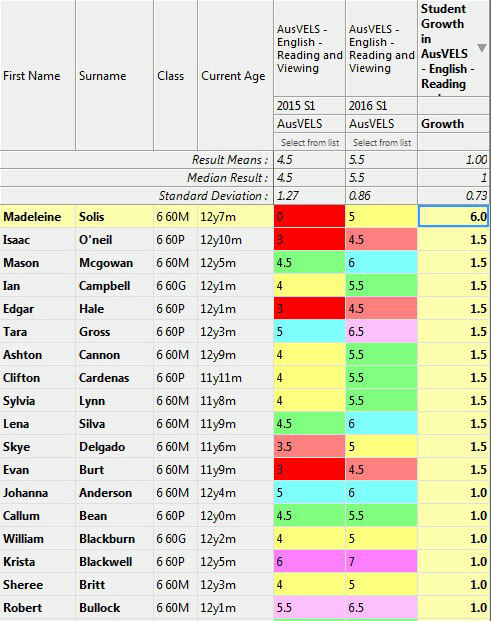 Easily see student growth or effect size since their last report. read more..
Take classroom attendance quickly and easily, as often as needed. read more..
Parent Communications, Student Portfolios, Student Indicators, Teacher Comment Banks. read more..
Take control of your student data with GradeXpert’s incredible Student Maps! Centralise all your student assessment outcomes in one place. 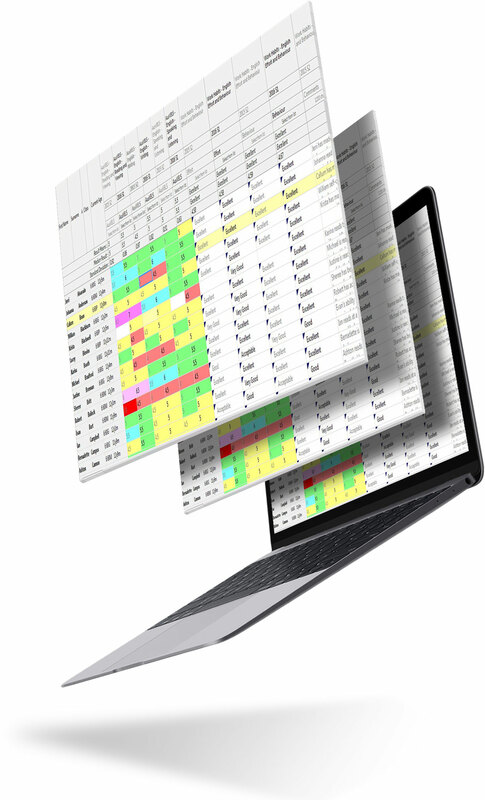 Replace all your different Excel spreadsheets! See any number of different assessments for any time period on a single page. 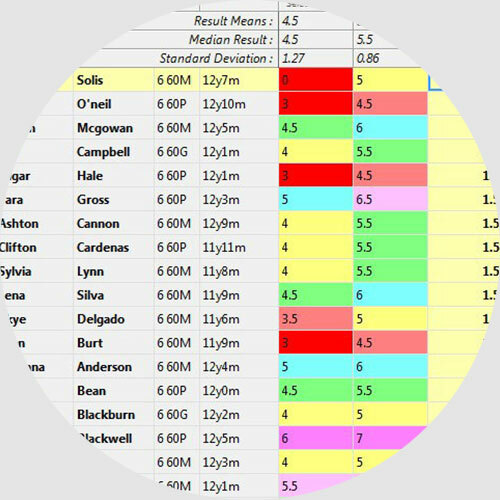 Enter results for any type of assessment and using any scoring method. Calculated result types automatically convert your results into other values, e.g. ‘below’, ‘at’, ‘above’, A-E, etc. Graph an entire map with a single click to see comparison of results, student progress over time and distribution of results. Easily see student growth and cohort effect size. Thousands of colour-coding options for any type of outcome. Use maps for your assessment schedule, end of year handover maps, growth analysis and school-wide analytics. Australia’s favourite student reporting system just got even better! 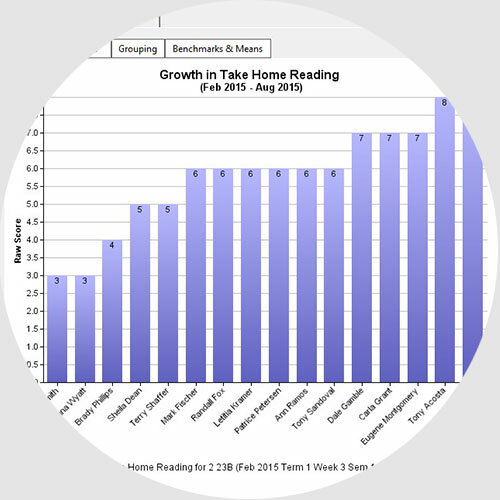 Easily see student growth or effect size since their last report. Design your own multi-page report layouts. Colour-code progression points by year level and semester. Easily integrate with your existing school management systems. 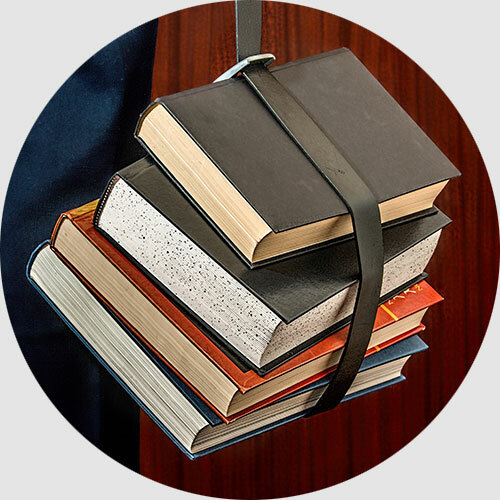 Keep track of student welfare and behavioural incidents with GradeXpert! Easily log student welfare and behavioural incidents. Link multiple students to a single incident. 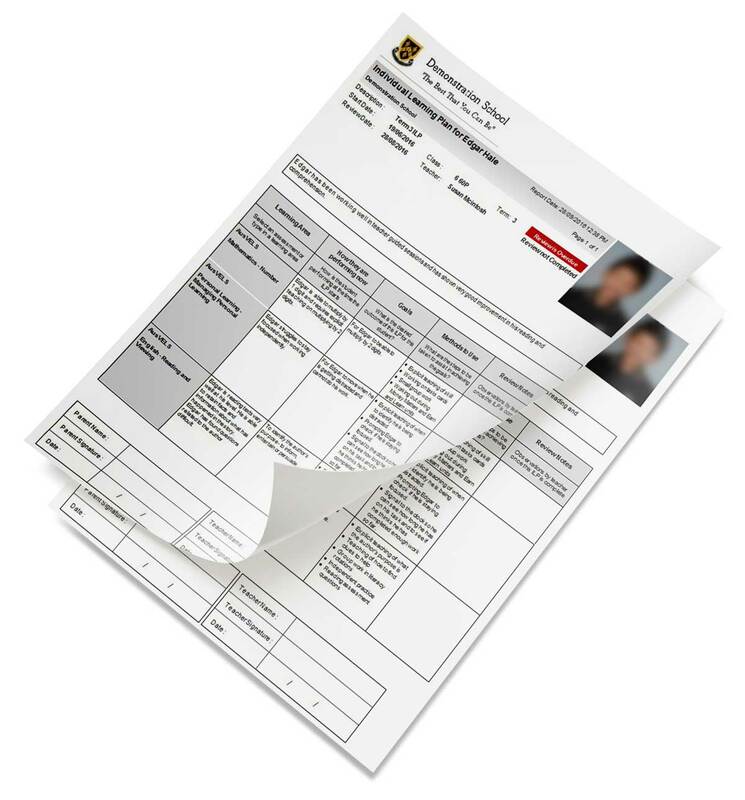 Attach photos or documents to a welfare incident for future reference. Create any number of incident or welfare categories. Summarise and print welfare and behaviour incidents by date, year level, type, student, etc. 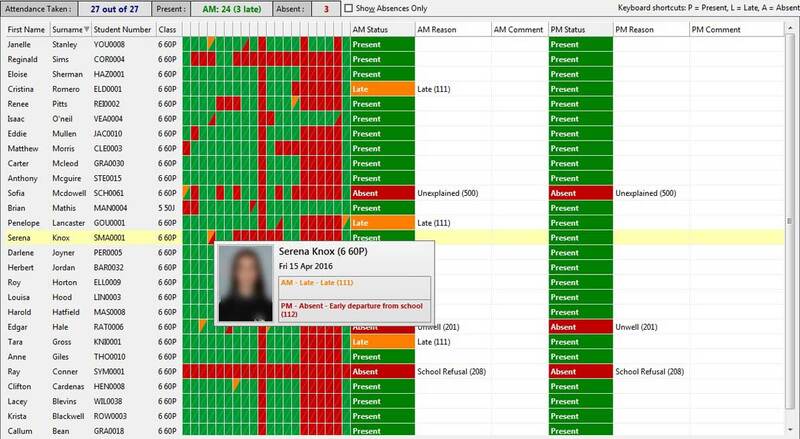 View all welfare and behavioural incidents for a student over a number of years in one place. Automatically notify other staff members of incidents as they occur by email. Automatically send details of incidents to parents. Quickly and easily take student attendance with GradeXpert! Take classroom attendance quickly and easily, as often as needed. See attendance records for the past month for any student. Include student photos and term-by-term attendance history when taking attendance. Easily see which teachers haven’t yet taken attendance, or which students have a poor attendance record. Select absence reasons from a customisable list of absence codes. 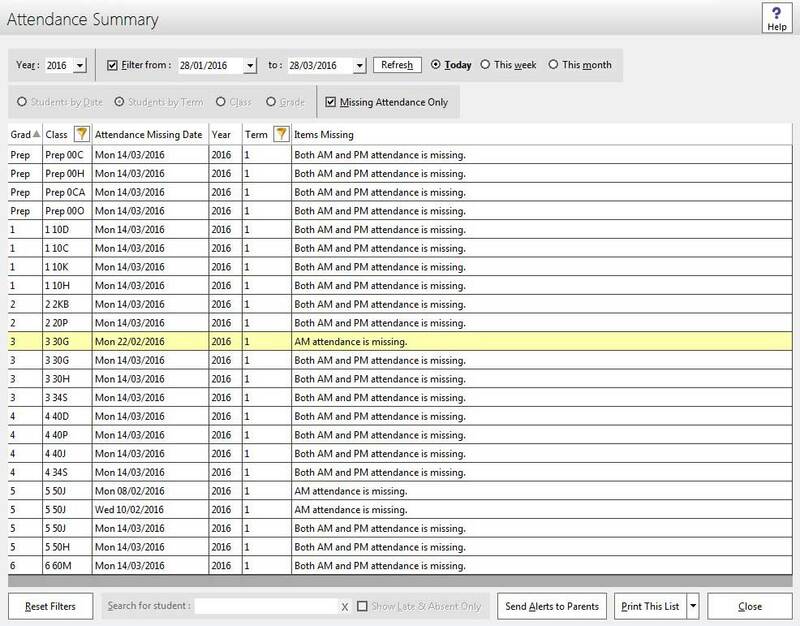 Attendance details feed directly into GradeXpert student semester reports. Detailed summary reporting on attendance for any time period, for any cohort. Easily upload attendance data to your school management system. 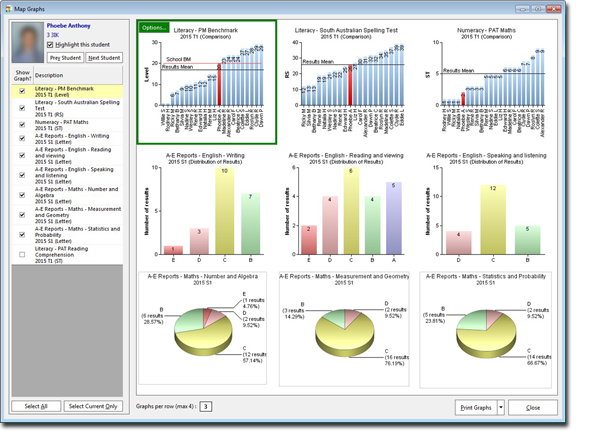 Easily create learning, behaviour and attendance improvement plans. Customise learning plans by adjusting column headers, learning areas and number of columns. 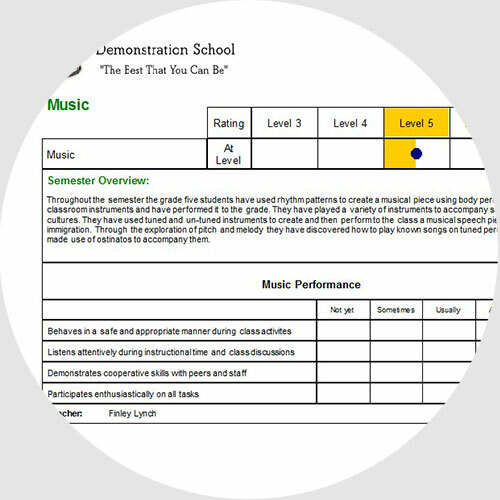 Use your own templates to quickly create student plans, keeping the format of your student plans consistent across your whole school. Keep all student plans for each student in one place, making it easy to view past student plans for previous years. Attach any type of document to a learning plan. Re-use earlier plans for other students, automatically changing student names and pronouns. Summarise all learning plans school-wide in one place. Ensure parents are always kept informed of student achievement, wellbeing issues, learning plans, semester reports and unexplained absences. Create digital student portfolios of work samples, including video clips and images, accessible for years. Group students into any colour-coded category you like, to easily identify and report on students in particular groups such as EAL, indigenous, reading groups and so on. Import and share your current comment banks to make report writing quicker and easier. © Copyright GradeXpert Education Pty Ltd. All Rights Reserved.